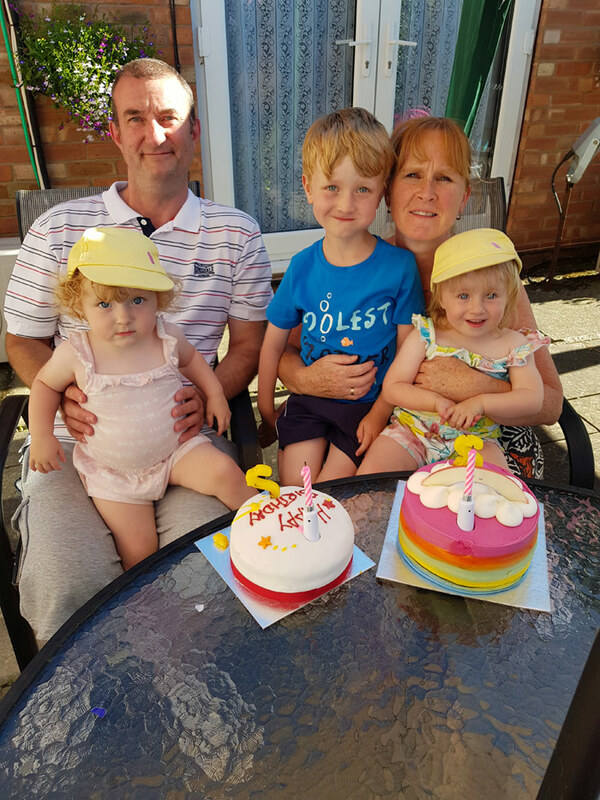 Jessop Fertility are celebrating the birth of the first ever IVF baby with a tea party for children who share the special birthday and were born as a result of their parents receiving treatment at the Unit. Louise Brown was the first ever ‘miracle’ baby to be born forty years ago (on the 25th July) through IVF treatment. Erika and David Clegg from Barnsley will be attending the party with their daughter Erin who was born on the special day through IVF at Jessop Fertility ten years ago. Another family who will be attending are the Francis’s from Ollerton. Their little boy, Jack Thomas Francis, was also born on the landmark day and will be turning six. Jack’s parents underwent another treatment available at Jessop Fertility called Intrauterine insemination (IUI). 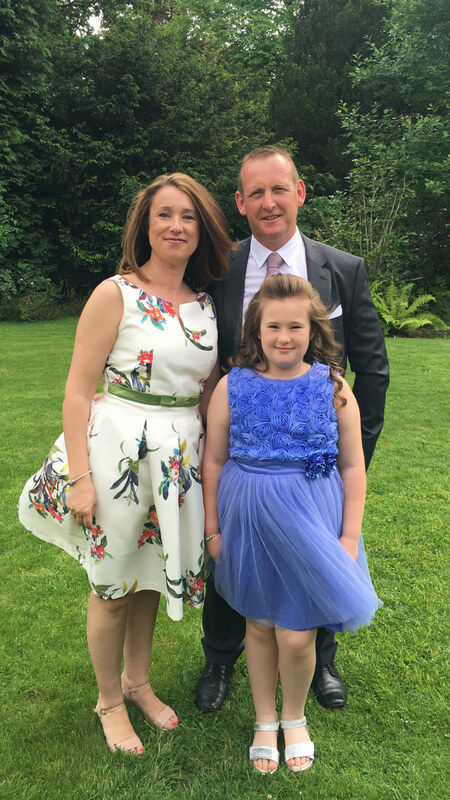 Michelle and Darren Bennett’s little girl, Faye, also shares her birthday with Louise Brown..
Michelle said: “We commenced our fertility journey in 2009. In our first IVF attempt we achieved a pregnancy that unfortunately ended in a miscarriage. The second attempt was just as disappointing as my response to the drugs was considered poor. During the follow-up consultation we were advised us to consider Donor Egg treatment but we insisted we would like one more try at IVF. On 25 July 2010 our little miracle Faye was born, weighing a healthy 6lb 3oz. We were absolutely delighted that not only had we a healthy little bundle we were a family, our parents were grandparents and our sibling’s aunts and uncles. When Faye was one years old her Daddy passed away. She is a living reminder every day not only to me but to her grandparents which provides a lot of comfort to them. Faye is very familiar with her origins as we made the decision to tell her before Darren passed. We tell her the story of how the doctors helped mummy and daddy make her by sprinkling their magic dust. She adores the story and asks me to tell it to her most bedtimes. Even with the disappointment in the early days we had a wonderful experience at Jessop Fertility. Everyone was amazing and I would recommend everyone to persevere. Today is Faye’s 8th birthday and I cannot express in words how IVF not only changed our lives, IVF made our lives.